One of the best science fiction movies of the 80's. 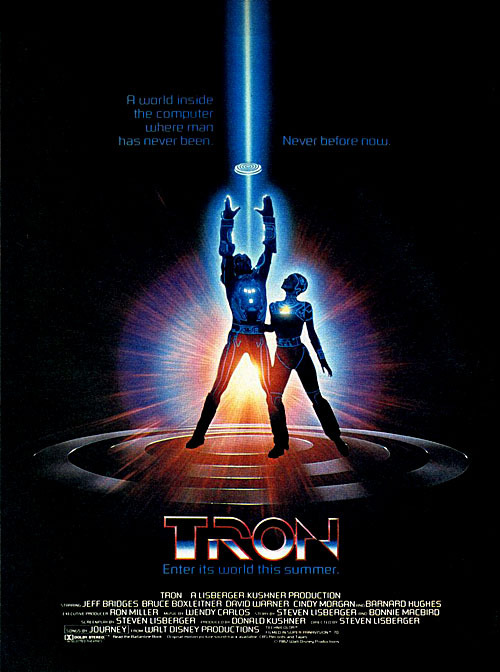 This movie was released in 1982. Written and directed by Steven Lisberger. This movie was released well before I was born. Also at a time when computer usage was in the rise. The concept is really interesting. It features in many people's favourite science fiction movies. In mine too :) I will post more movie posters from here onwards. One day when I have my own house I'm going to fill it up with movies posters.